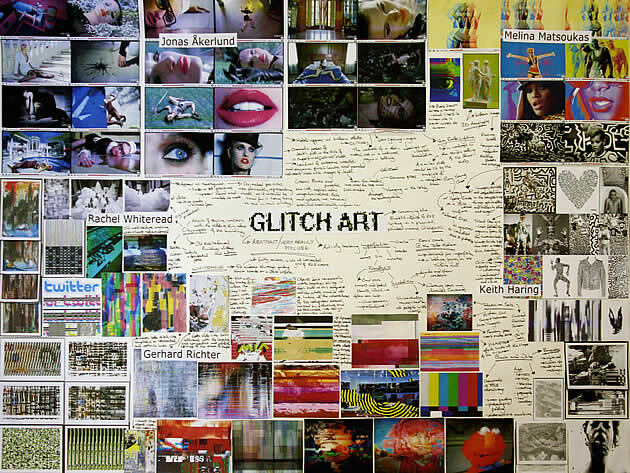 Many Art students begin the year by brainstorming possible ideas, topics or themes for their Art projects. 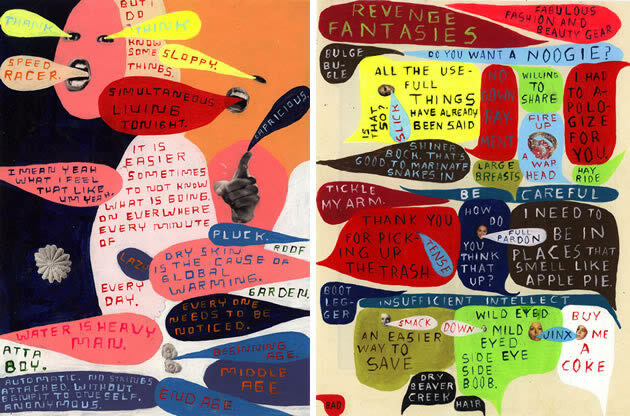 This article features 23 creative mind map examples and other visual brainstorming illustrations to inspire high school Art students. 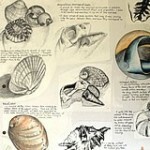 Sometimes coming up with ideas for an Art project takes place within the classroom – an interactive discussion between students and teachers; on other occasions students formally document ideas within their sketchbooks. Humans have a tendency to think in a multi-dimensional way – that is, with lots of things occurring simultaneously, triggering further ideas. 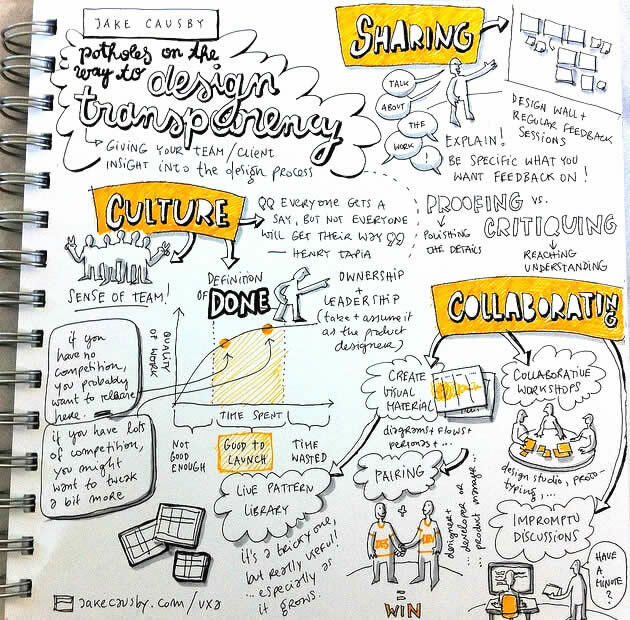 Rather than attempting to record thoughts in a sequential, linear fashion (i.e. writing these down in lists or paragraphs), students can find it helpful to collect, record and organise ideas graphically, using visual diagram such as a mind map. If this brainstorm is submitted as part of assessment material, it is essential that this is presented well. Mind map creator Tony Buzan coined the term ‘mind map’ to refer to a diagram that has a branch or root-like structure radiating from a central image on the page, and which uses lines and colour to show relationships, groupings and connections betweens words, ideas and images. A mind map helps students think clearly and ensures that a range of possibilities are considered, encouraging thinking outside-the-box. Tony Buzan sets out official guidelines for how to a draw a mind map upon the ThinkBuzan website. 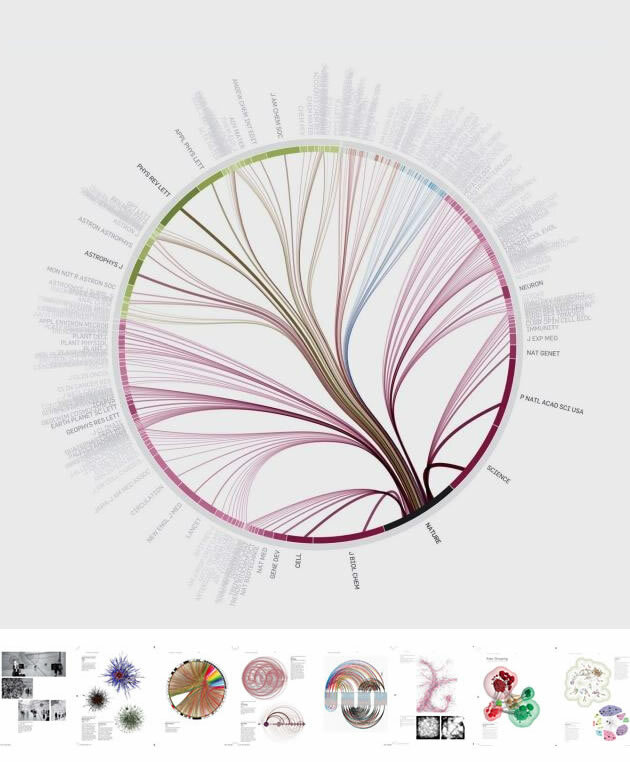 His recommendations include: using a landscape format; starting with a central image to represent your topic or theme; using curving lines to add main branches to the centre and then connecting these to smaller branches; using single words and images; and adding colours for aesthetic and organisational purposes. 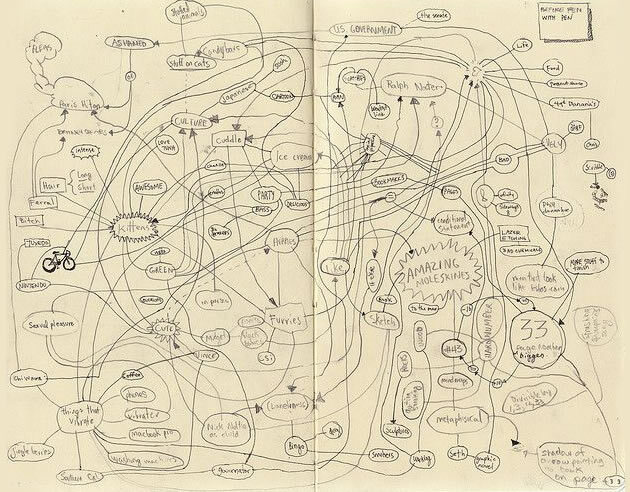 It should be noted, however, that when your Art teacher asks you to begin creating a mind map, they are almost always happy with any visually pleasing representation of ideas – such as a tree diagram, spider diagram – or even just a splurge of thoughts on paper, as long as it documents a range of ideas and possibilities connected to a theme (or a set examination topic). 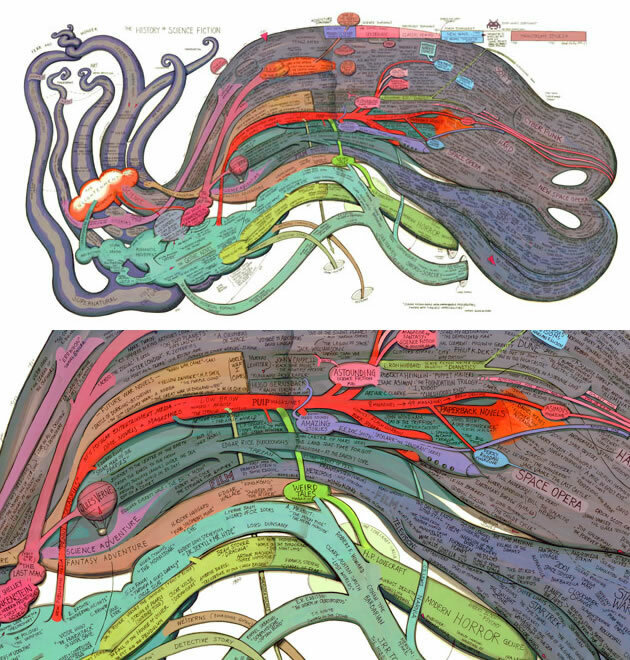 The examples below, therefore, contain different visual brainstorming methods, not just those that are official mind maps. Please note that although some of these presentation methods are more complex and time consuming than others, this not does mean they are better. Sometimes a quick, expressive splurge of ideas upon paper is all that is needed. An appropriate object can be photographed, printed, trimmed and then glued onto your workbook page – or digitally superimposed upon a page and then printed. Alternatively, you might photocopy an object (placing the item directly upon the photocopier or scanner,with teacher supervision) so that it seamlessly integrates with the page. The remainder of the mind map can then be added by hand. As the photograph becomes a dominant element upon the page, the object should be selected with care. This approach gives you an opportunity to play with space and colour, while recording ideas. A range of different painted marks could be used â€“ splashes / smears / drips etc. It is worth remembering that colour choices should be thoughtful and not distract from subsequent work in your sketchbook. In many cases, the brainstorming phase of an Art project has to be completed quickly, however, if you are a fast drawer and have a spare weekend, you might wish to produce a collection of drawings to illustrate your ideas. You should avoid drawing things from imagination and may wish to include a range of different mediums. Before spending considerable time on this exercise, you should check with your art teacher whether this is appropriate for your project. 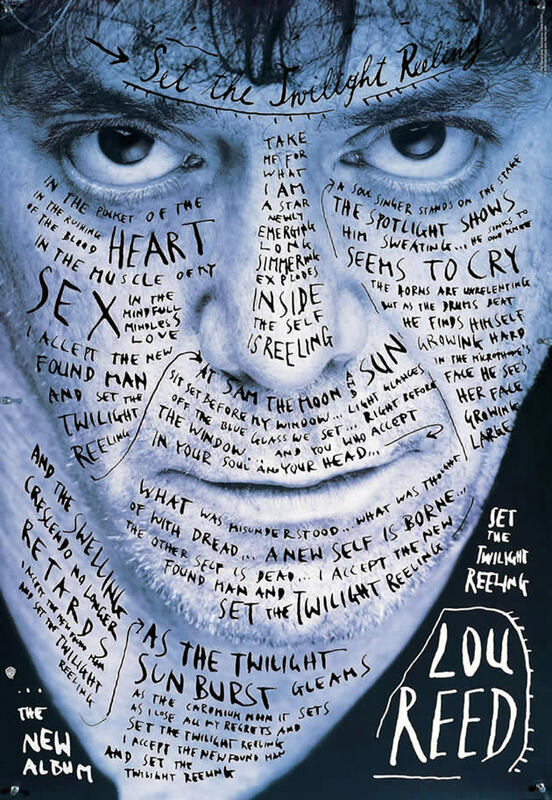 A collage of words or phrases could be created using cuttings from magazines, or text could be overlaid digitally, as in this example. Font size has been used to create emphasis and indicate importance, with text carefully angled and positioned to create a well-balanced composition. 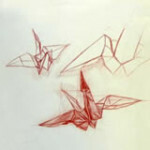 Many Art students find that drawing itself allows them to relax and thoughts to flow freely. You may wish to make a mind map in and around an observational drawing that sprawls across a page, in a fragmented, semi-complete way. 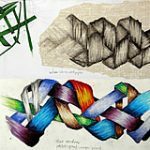 As you think of possible ideas, these could be scrawled upon the drawing and extending out from this, creating an organic and spontaneous record of ideas. Strong observational drawers could find this an excellent way to flaunt skill to the examiner from the very first page of their sketchbook. Collecting, ripping and arranging a range of images, textures and surfaces can provide a creative base upon which to write and draw further ideas. 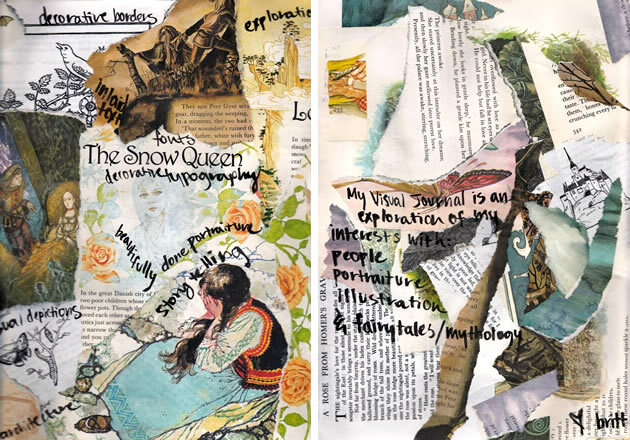 These pages from a visual journal explore ideas related to illustration, fairytales and mythology. Using paint to create voluptuous forms can be a fun presentation method for students, as it allows them to ‘make art’ from the very first sketchbook page. 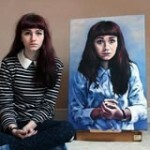 A fast drying acrylic or water colour paint is ideal. This approach is most appropriate when the forms and colours can be connected with the subject matter itself. 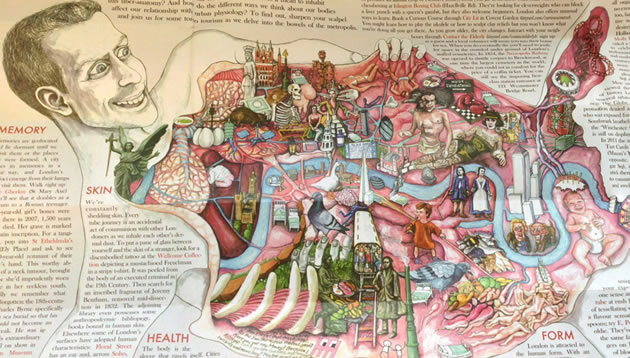 Care should be taken to ensure that the resulting mind map is not overly distracting and disconnected visually from the remainder of the work. 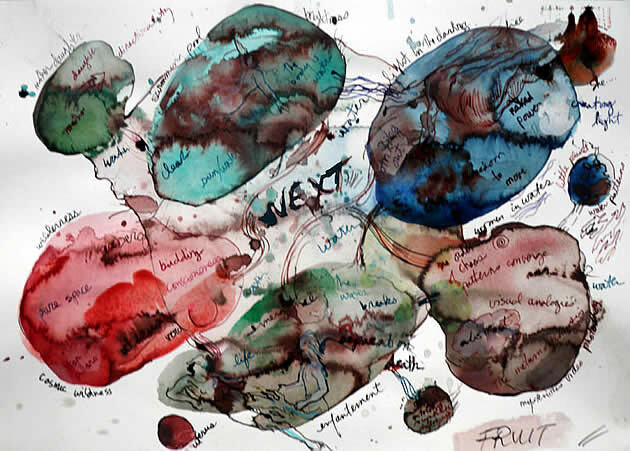 Drawing a mind map over blurred and running watercolour forms can result in an exciting abstracted diagram. As mentioned in the above example, colours that link in with the subject matter should be chosen (muted, softer colours are usually more appropriate than psychedelic pinks and greens, for example). 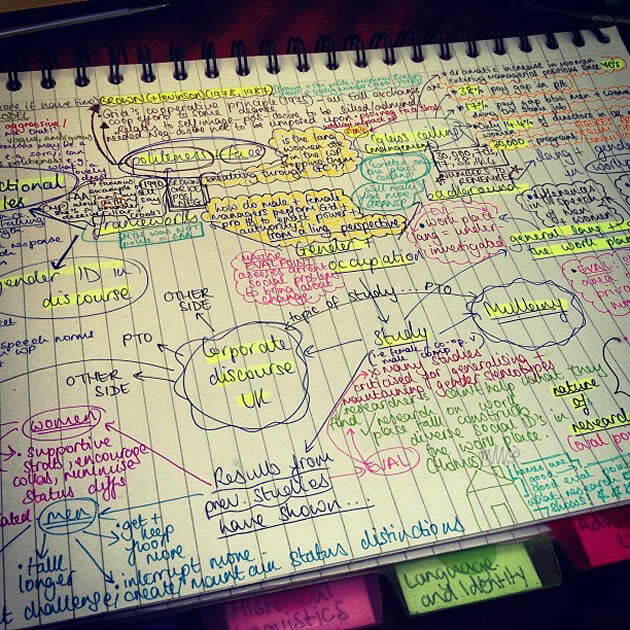 Students often feel pressured to create a complex, over-worked mind map, when often a simple presentation is all that is needed. 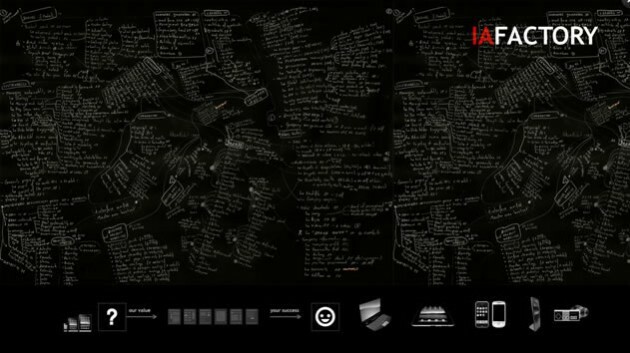 This elegant brainstorm of ideas would be a beautiful way to begin a sketchbook. 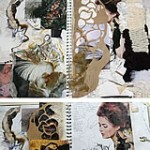 These journal pages are reminiscent of how many artists record thoughts and ideas. 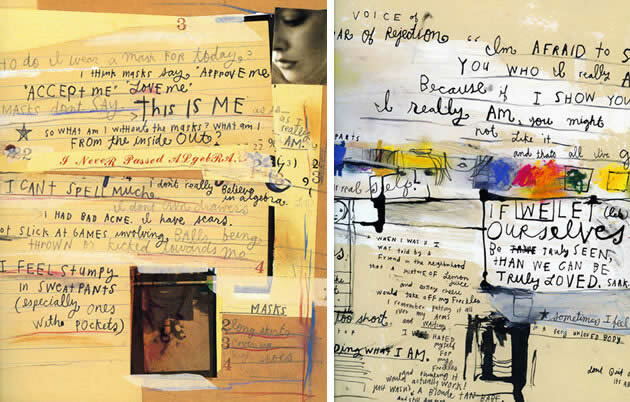 The background of images, layered paper and smeared paint has been covered with scrawled handwritten texts; passages have been written in larger font to create emphasis and lines help to segment parts of the text. 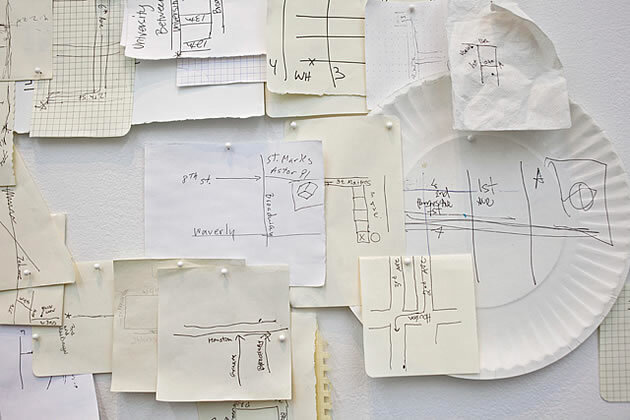 If you do not wish to feel constrained by the size of your page, you may wish to begin making large-scale mind maps on a blackboard, whiteboard or other large sheet of paper. Once completed, this can be photographed and integrated within your sketchbook, possibly with further digital manipulation taking place. 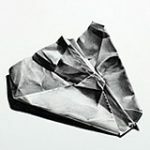 You may wish to layer white pieces of paper and torn card and then photocopy this, writing ideas onto the photocopy; glue pieces directly into your sketchbook; or write onto the layered paper and then photograph the finished piece, as in the example above. The latter option has the advantage that pieces can be moved around and added to as needed. 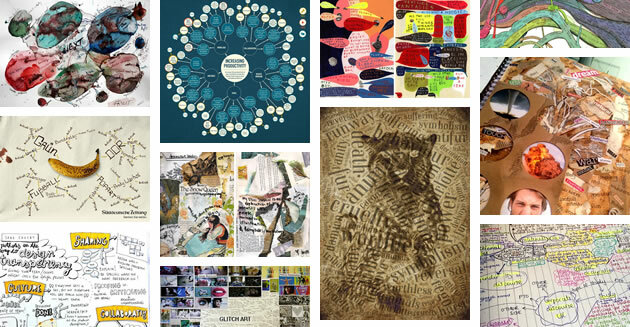 Many students begin with a ‘mood board’ along these lines: a collection overlaying images, materials and text. This example has string and other items connecting different parts. This could then be photographed and annotated further. 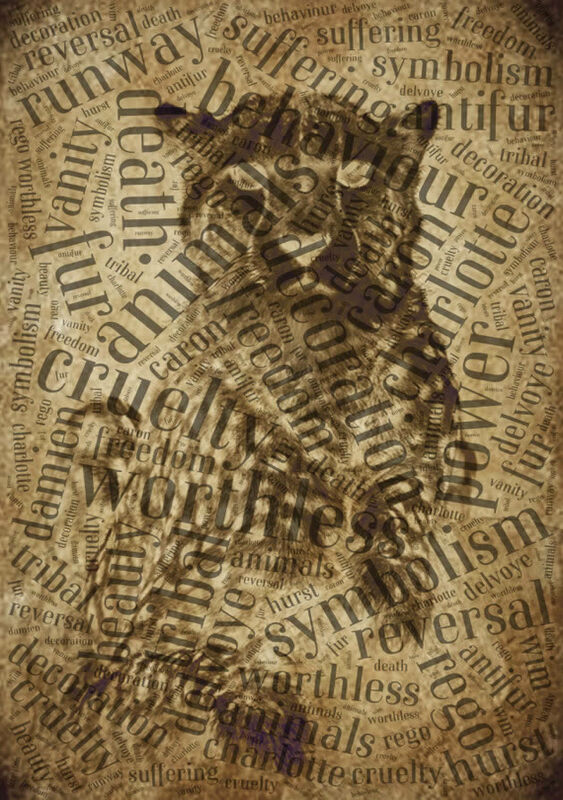 Students who enter an Art course with strong photography skills may wish to create an entire mind map or brainstorm upon a large-scale photograph. This may be photocopied to create a surface that is easier to write upon – or a medium such as Indian ink can be used to write directly upon a printed photograph. 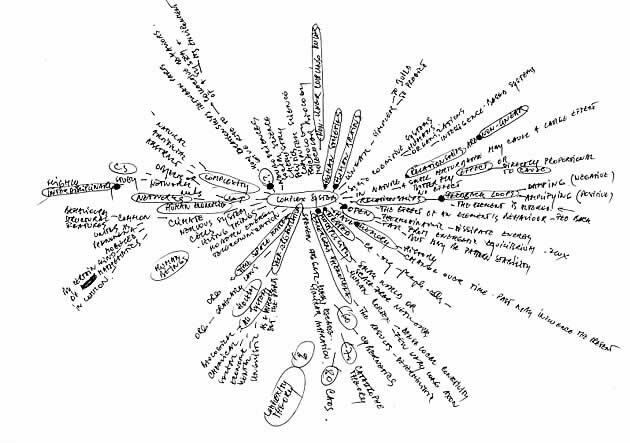 Students who are confident using digital technology – and who have access to a computer during class – may find this an easy way to quickly generate an aesthetically pleasing mind map. This may be particularly appropriate for a design student, who intends to produce a considerable portion of their portfolio using digital tools (whereas this approach may appear out-of-place within a Painting / Fine Art submission). 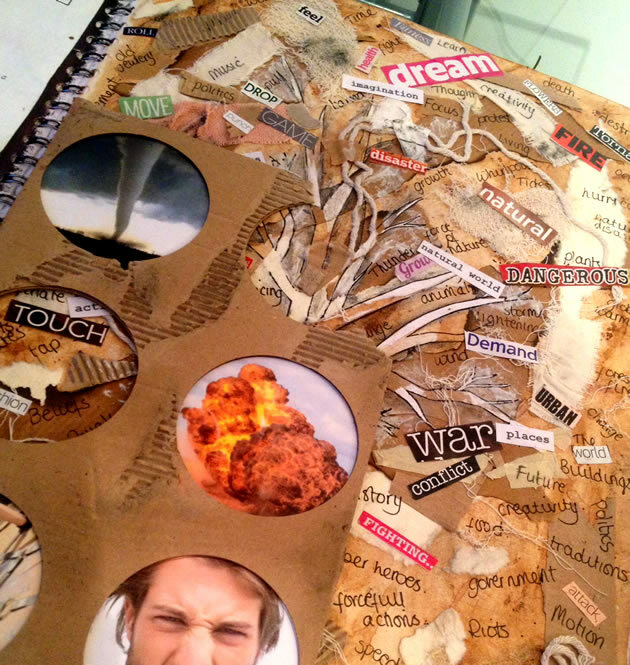 Exploring the topic Force, this mixed media mind map contains a wealth of details, texture and depth. 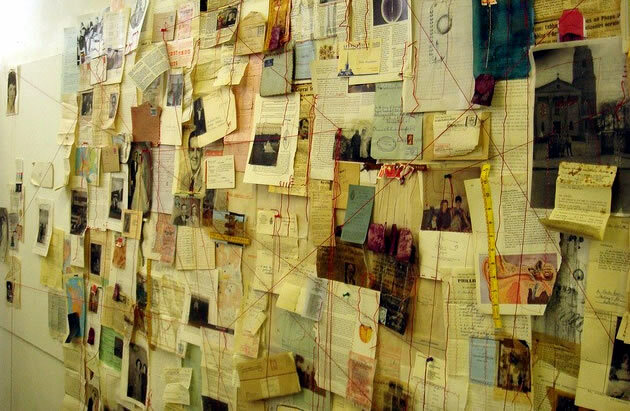 Similar colours have been used throughout, linking the different aspects of the work and making the page cohesive. It is worth emphasizing, as mentioned above, that students should not feel obligated to produce an intense, time-consuming brainstorm presentation. 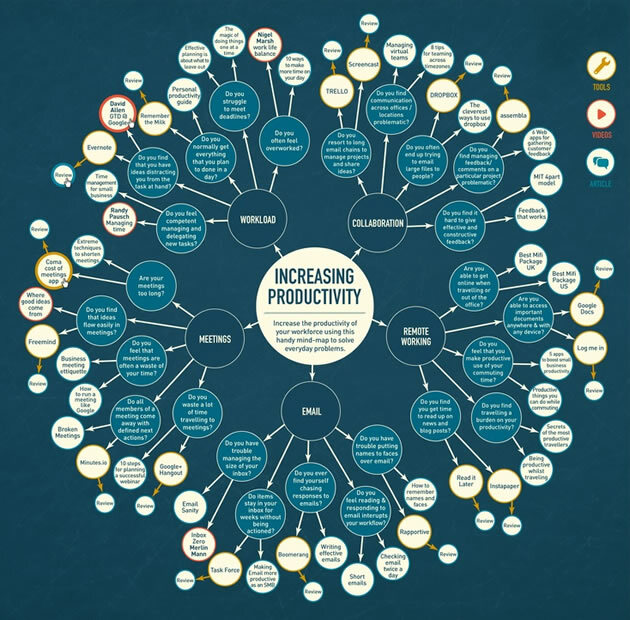 Many high achieving students submit very simple mind map presentations (if indeed any are submitted at all). 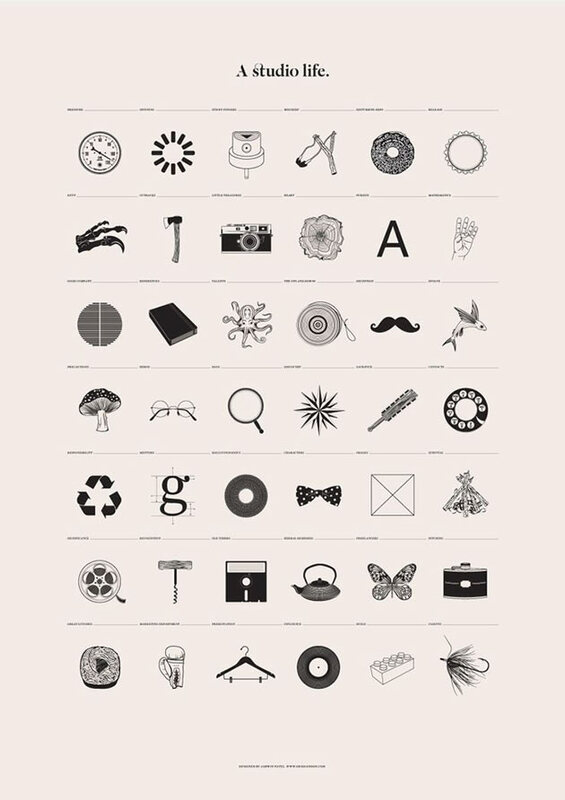 It may help to imagine what kind of brainstorming method you would use if you were a famous, crazy, genius artist! 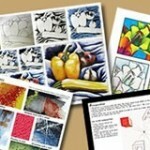 Graphic Design students in particular often feel confident brainstorming ideas in graphical format. 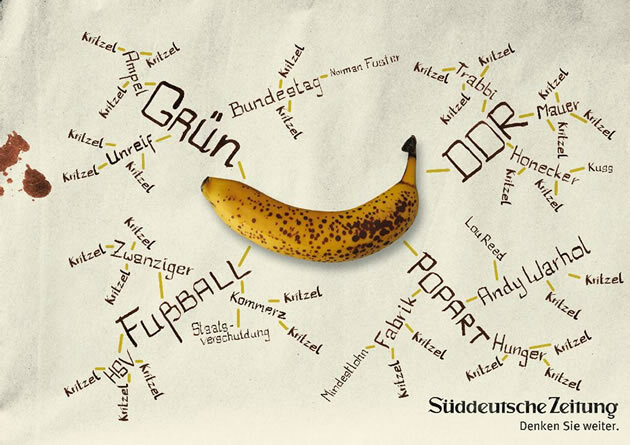 Note the clever repetition of colour in this work and how borders around certain areas of text draw the viewer’s attention. If your teacher is open to this approach, a more formal, grid-like structure can be an aesthetically pleasing way to collect ideas (these could be organised in related rows). Although this doesn’t facilitate discussion or linking between different ideas, it can be a great minimalist way for students to contemplate a whole range of possible subject matters that are related to a theme. Images can be photographed, drawn or collaged, with annotation beneath. 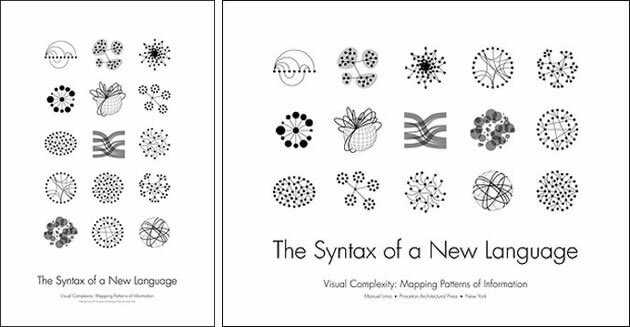 This book contains innovative examples of graphical data presentation from leading information visualisation designers. A student who was studying organic form, for example, might use the veins on a leaf to inspire a diagram similar to the one above. In this example, numerous small images have been cut out and arranged, accompanied by annotation. Colours have been positioned carefully, so that the final image appears balanced and cohesive (rather than busy and chaotic). This can be a quick and effective way for students to explore ideas. As with the other examples shown on this page, it is important that the colours and presentation methods link in with the remainder of your project. 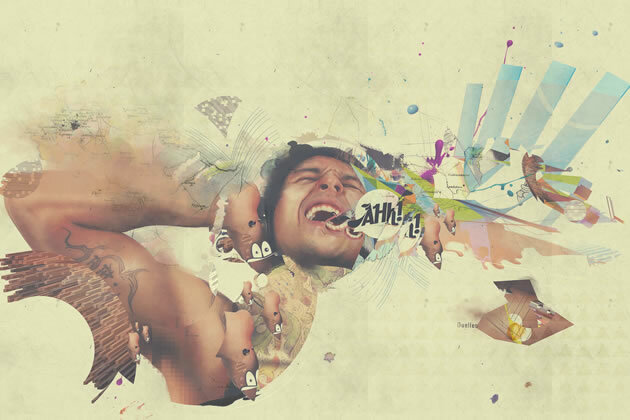 This style of presentation may be particularly appropriate for a graphic design or 3D design project. Once you have selected a presentation method for your brainstorming, the next step is to actually generate some ideas! 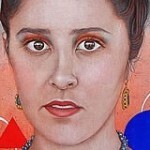 Please read our guide to selecting a great Art project idea.